Dr. Alain Polynice, author of Your Complete Guide to Breast Reduction and Breast Lifts, celebrated the publication of his book during the grand opening of his new offices in New York City. 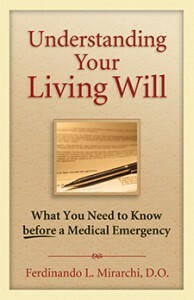 In her nationally syndicated personal health column, Jane Brody cites Understanding Your Living Will, by Dr. Fred Mirarchi; the article discusses both the importance of having a living will and doing all you can to be sure your living will is not subject to misinterpretation by medical staff. 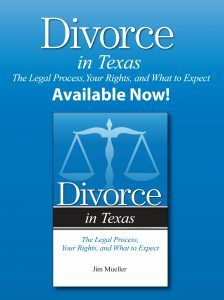 Ms. Brody also discusses some of the book’s case studies, which demonstrate how living wills can be misinterpreted. Read the entire New York Times article here. Understanding Your Living Will is a fall release from Addicus Books. Barry Cohen, M.D., has been chosen by his peers as one of the “Top Docs” in New Jersey. The results of the balloting of more than 17,000 NJ physicians was announced in the New Jersey Monthly. 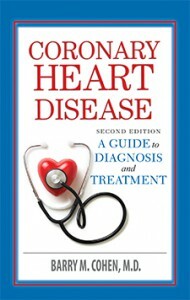 Dr. Cohen, is an interventional cardiologist at Morristown Memorial Hospital in Morristown, New Jersey. 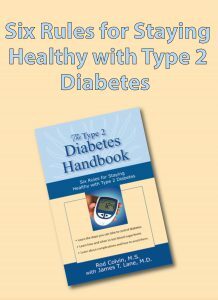 He is author of Coronary Heart Disease; a second edition of the book will be released in the Spring of 2007.